COLUMBIA, MD , October 19, 2018	(Newswire.com) - ​The Dallas Top Leadership conference provided remarkable networking and learning opportunities for Chesapeake Bay Management Group Inc team members. Rachel, the firm’s head of HR, was excited to go and felt it was an ideal way for associates to add contacts and get a clearer view of the industry’s big picture at the same time. 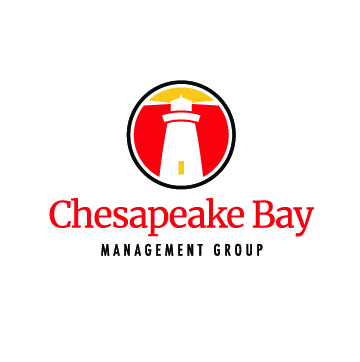 Press Contact Chesapeake Bay Management Group, Inc.